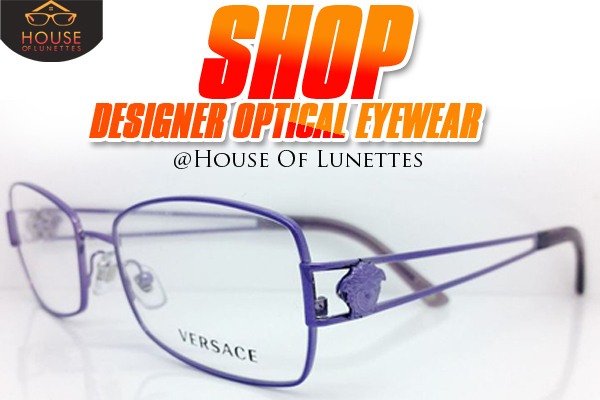 SHOP DESIGNER OPTICAL EYE-WEAR at House of Lunettes store. 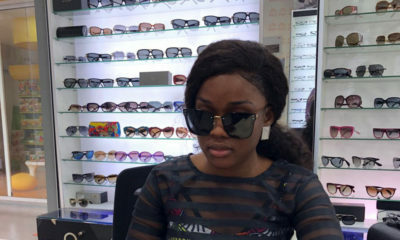 Brand available include Hugo Boss, Dolce & Gabbana, Versace, Prada, Prada Sport, Ralph Lauren, Ray Ban, Burberry. Enjoy 10% off All Designer Optical Eye-Wear when you visit our storefront locations. BN Bargains is a published weekly. 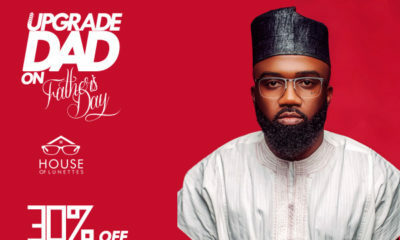 Enjoy the great deals and discounts. 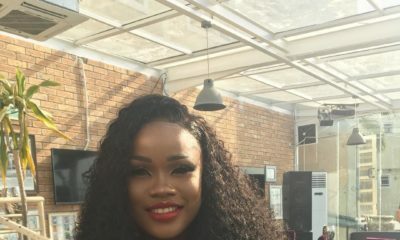 Please kindly check the url “http://www.houseoflunettes.com” I guess theres an issue. I just tried the website and there is nothing house of lunette there. Please check the link you broadcasted. We sincerely apologize to all our customers as we experienced a brief outage due to an unscheduled site maintenance. The site is up and working, so please attempt re-opening the site to view our expansive collection.